Professor Oak and Professor Willow have published a Meltan Research Update today. Professor Oak says he had found a “rusty mystery box” at the same location of the ancient text. Inside the box is a lump of rusty metal with similar properties to the mystery Pokemon Meltan. Upon sending to Professor Willow the “mystery box”, Professor Willow encountered a wild Meltan. This means that the box will have to be sent from Pokemon Let’s GO Pikachu/Eevee to Pokemon GO in order for it to be captured in Pokemon GO. Watch the trailer below. 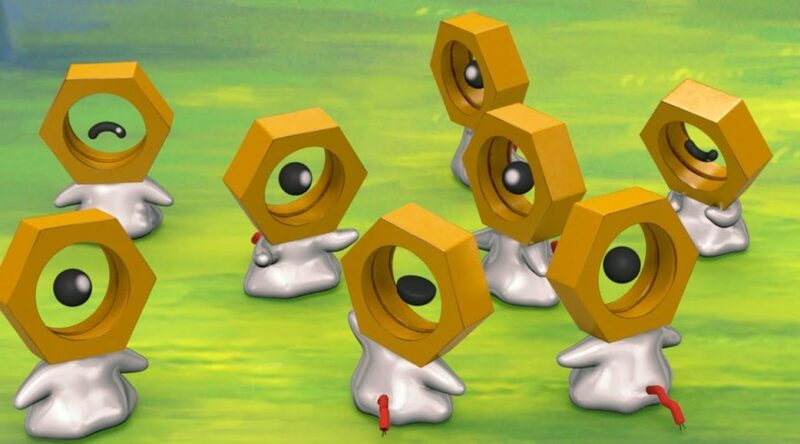 Check out the previous Meltan update.